Unfortunately our car park is out of order, undergoing improvements. Please call for the alternative places we recommend or general parking information. There is a metered car park opposite the hotel next to the Philharmonic Hall (£13 for 24 hours). Come to reception when you arrive and we will point you in all the right directions. PS Drop off your bags before you park so you can have a luggage free meander back. 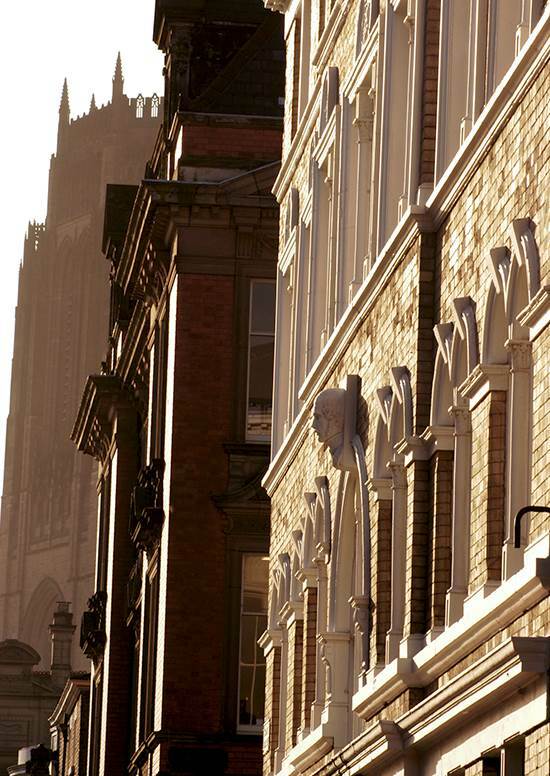 Click here to get directions to the Anglican cathedral car park. Click here to get directions to the Philharmonic Hall car park.